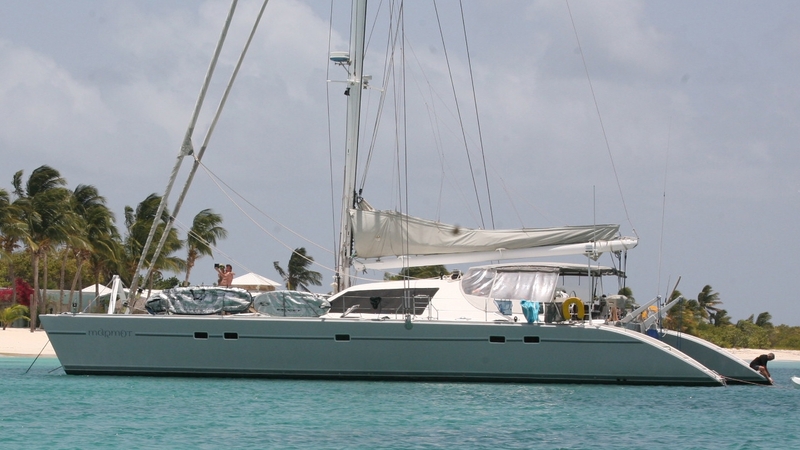 – Sneed Tropical Yacht Charters offers crewed yacht charters in Greece . We are proud to offer a wide selection of luxury charter yachts for hire in Greece (group and private charter) to meet all your needs. All our yachts are clean, fully equipped and well maintained, our crew members are polite and can help you with all your travel needs, charter a crewed mega motor yacht, motor sailer, sailing yacht, and set sail from Athens Greece to the Greek Islands of Mykonos, Santorini, Corfu, Rhodes, Crete, Zakynthos, enjoy your sailing holiday cruises in Greece. With excellent clear-water sailing and generally fair weather, GREECE offers safe and abundant cruising grounds Anchorages are spectacular with white sandy beaches and towering cliffs fringing the most alluring blue-green water. Hills compete for attention by bringing forth vibrantly colored wildflowers. From the Minoan period, which flourished from the third millennium B.C. to the Ottoman occupancy a mere 500 years ago, 5,000 years of civilization have left their physical marks on Greece. Greece’s 1,400 islands are organized into six regions. West of the mainland lie the aptly named Ionian (Sea) Islands. 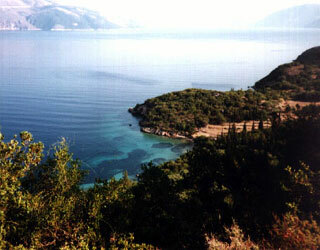 All other groups are found in the Aegean Sea to the east of the mainland. The Saronic Islands lie closest to Athens. The windswept Cyclades are in the central Aegean, beyond the Northern and Eastern Aegean Islands. The Dodencanese are in the southeast, and the Sporades are scattered north of Evvoia. The best time to charter among the Aegean Islands is early summer to avoid the meltemi. Unpredictable and strong, this infamous wind can spontaneously begin to blow for four hours or four days. To avoid confinement in port, it’s advisable to charter in the Ionian Sea at this time of year. Another option is cruising southeast in the lee of the equally spectacular Turkish coast. 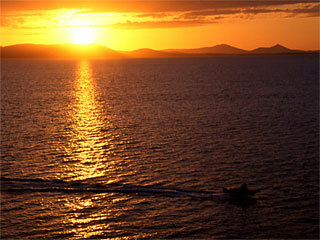 Your holiday begins when you step aboard your yacht at the Pireaus Marina, near Athens. After a quick tour of the vessel, you are off to Kea, the first island you will visit on your cruise. On the way to Kea, we will anchor in the Bay of Sounion for lunch, a swim and perhaps visit the Temple of Poseidon. Cape Sounioun is the entrance to the Aegean Sea. Leaving the anchorage behind, we proceed on to Kea, a quiet island characterized by small valley with vineyards and orchards between mountainous masses leading to idyllic coves. We will moor at the village of Vourkari. Today we head for Mykonos, by way of Tinos, where we will stop and anchor for lunch. Tinos is famous for its miracle-working icon of the Virgin Mary. 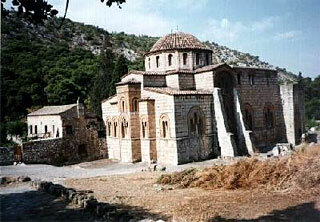 Twice a year the island is the destination for the pilgrimage of Orthodox Christians. Having enjoyed a quiet, relaxing time in Tinos, it is time to go to Mykonos, home of the best bars in all of Greece. Lots of things are said about Mykonos, suffice it to say that it is one place in Greece where time stands still and the night is always young! Like all visitors to Mykonos, your night has ended at sunrise. You will want to sleep in late and arise to swim and relax on the golden beach of Agia Anna on the island’s south coast. A short trip from Mykonos, Delos, and its magnificent ruins. Since we arrived early to explore the site before the sun got too hot, by lunchtime, it is time to proceed to Rhinia. There is time for a quick swim in its emerald-colored waters before you relax over a leisurely lunch. After lunch, we will leave for the Bay of Naoussa on the north side of Paros, with its many sandy beaches. Koufonissia is the next stop on the cruise, two small islands situated in the heart of the Cyclades. Off the beaten path and away from the crowds of tourists, it is a haven of emerald waters, sandy beaches, smiling, hospitable people, small white homes, spectacular coves for swimming in privacy and of course, plenty of fish! Lunch will be enjoyed in a quiet spot between the islands of Antiparos and Despotico. We will reach the island of Sifnos in the evening, anchoring in Kamares, the main port. Sifnos is one of Greece’s most remarkable islands. As early as the first century B.C., Sifniot pottery had become famous for its heat-resistant quality, and continues to be popular even today. 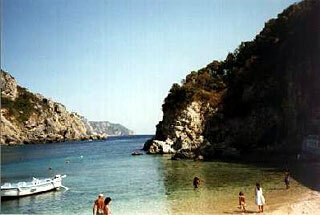 The island is also famous for its chefs, creating dishes such as pork cooked in wine and rabbit stew. While here, you will want to visit the Kastro, a medieval village offering spectacular, panoramic views. After a one hour cruise from Sifnos, we arrive at Serifos. Barren mountains are dotted by small, fertile valleys which provide an enchanting atmosphere, including a fairy-tale castle surrounded by windmills. Leaving Serifos in the afternoon, we arrive back in Athens after a three hour cruise, already imagining the timeless beauty of the many Aegean islands you didn’t have time to visit on this journey….